Hey - that looks like the road to Rhodes? close to Naude's Nek? Top of Naude's Nek overlooking Rhodes. Oh well I suppose no interest. 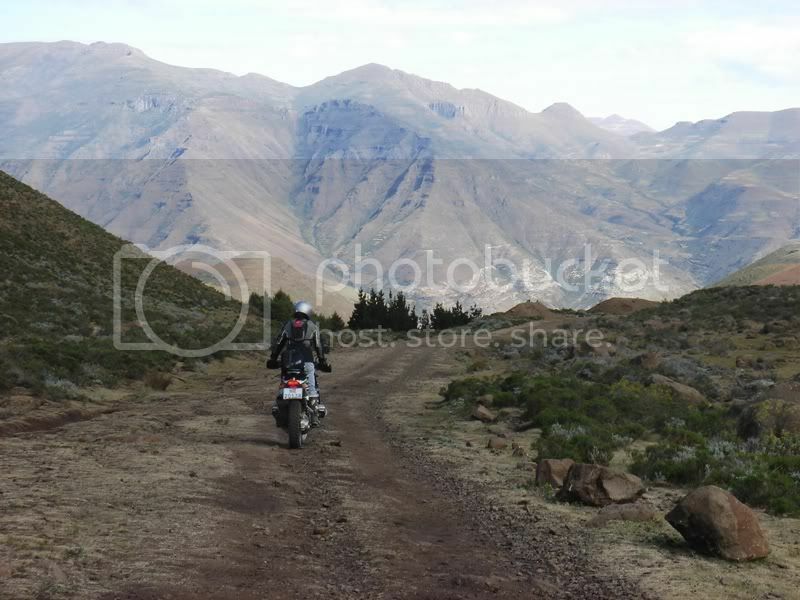 Pic taken at top of OngeluksNek Pass going into Lesotho. That is a stunning pic! 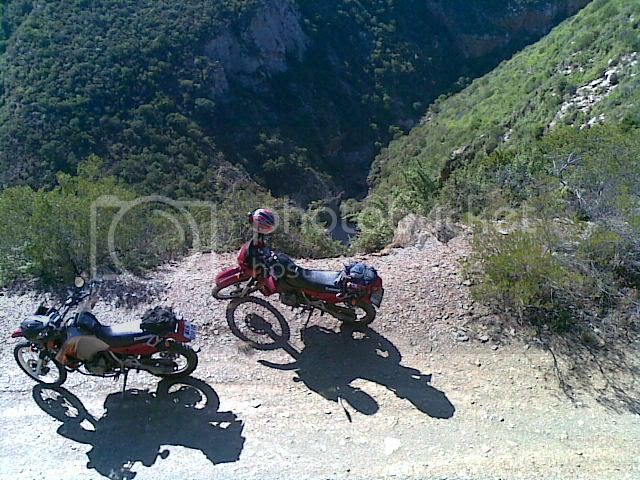 OK, here's one... but I think only EC guys will know it, so a clue comes up=front... near Steytlerville. (actually, 300m south, on the bridge..! ) Yours is a nice pic! easy one for those that stop and look.